PPS has announced the launch of Peachjar, a service that will send school and district-approved flyers to families digitally, as part of its Mobile First initiative. 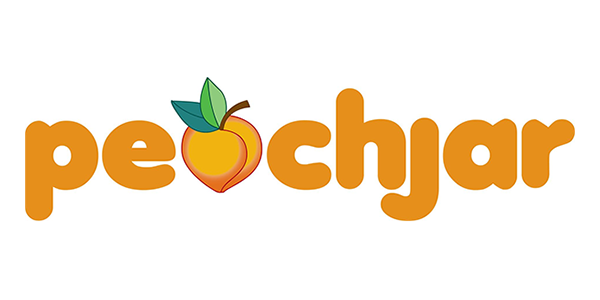 School and student organizations such as PTAs and boosters will no longer have to pay to print and distribute hundreds of paper flyers but can have them distributed electronically for free via Peachjar’s email service. All families with an email in Synergy, the PPS student information system, will be sent an introductory email from Peachjar on Wednesday, January 13. Families can register for a Peachjar account to customize how often they receive email, but creating an account is not necessary. Recipients can unsubscribe from the email list at any time. Learn more about this new service on the PPS website.